Invoice financing offers a range of great cash flow solutions for your business but choosing the right facility can be difficult. 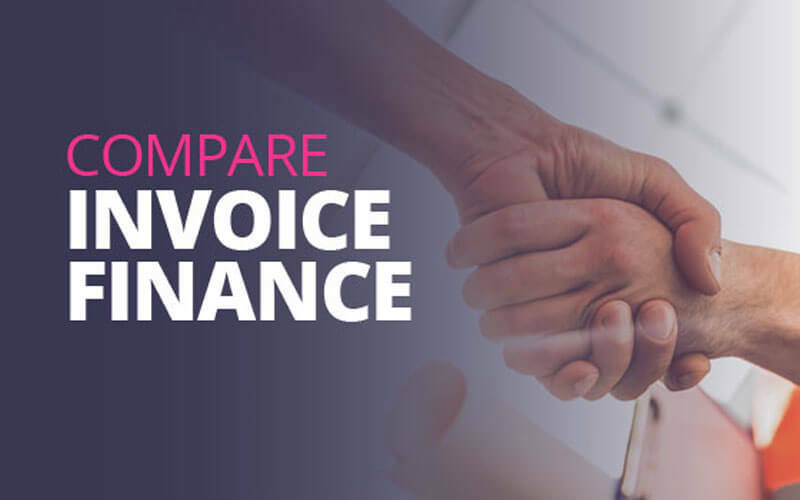 We compare invoice finance solutions and help you decide which option would be the most suitable for your company’s needs. What are the invoice facilities and what are the differences? There are two main types of invoice finance, invoice factoring, and invoice discounting. Both of these facilities allow your business to sell your invoices and release up to 90% of the value. However, this is where most of the similarities end. With factoring, the provider manages your sales ledger, credit control, chasing and collecting outstanding invoice payments. Customers will settle invoices directly with the provider. This makes your customers aware of the factoring facility you have in place. This is usually used by smaller businesses. With discounting, you remain in control of your sales ledger, credit control and chasing of outstanding invoices. Your customers won’t know you are using a facility as it will look like they’re paying you direct – making the service more confidential. This is usually used by larger, more established companies. Still unsure which solution is right for you? Don’t worry, we can help you decide which option would be the most suitable for your business needs. Apply today or call our friendly team today on 0800 433 7140 for more information or for your free no-obligation quote.